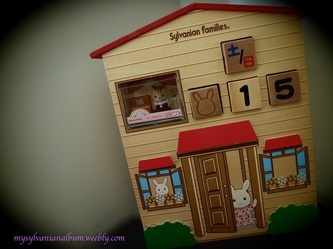 This section is devoted to the other Sylvanian Families goodies that complete their homes, furnitures, and even villages. I marvel at the tiny little details and quality that goes into some of these accessories. 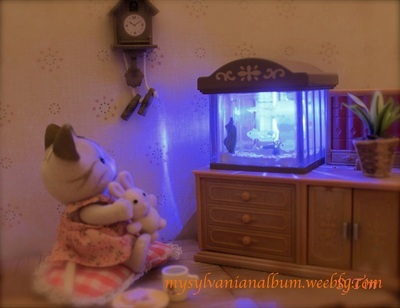 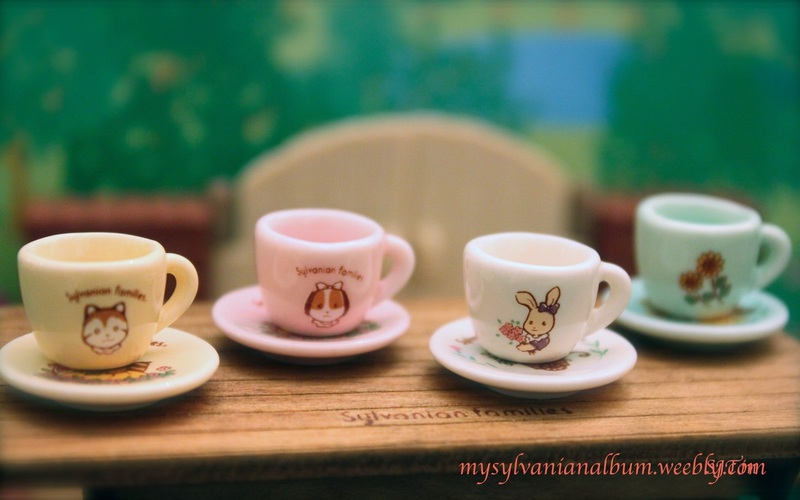 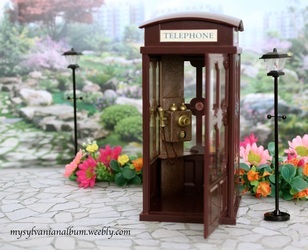 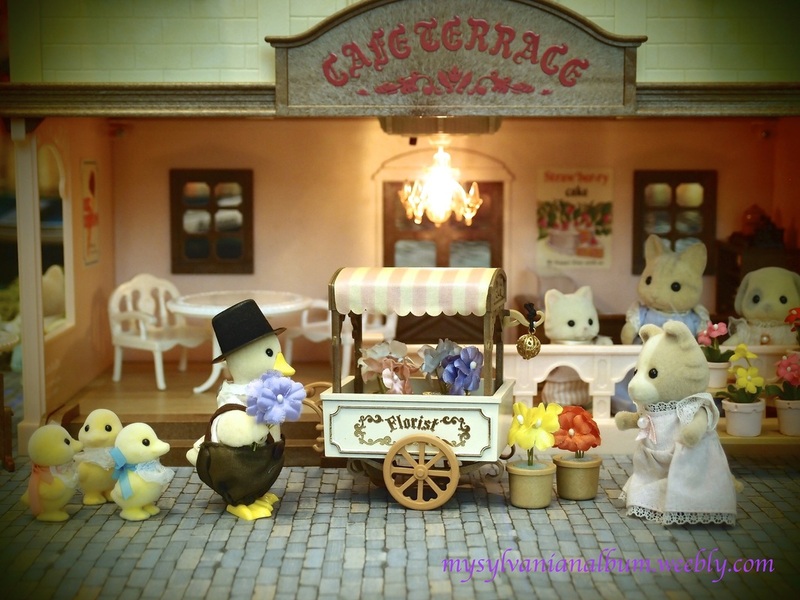 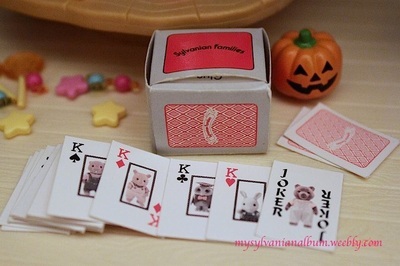 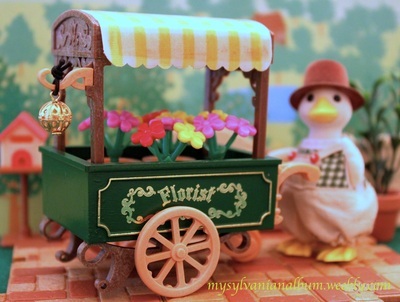 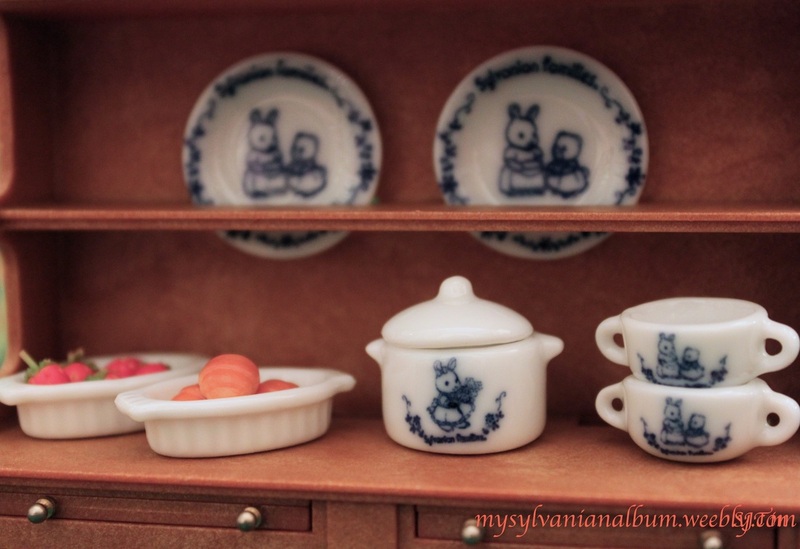 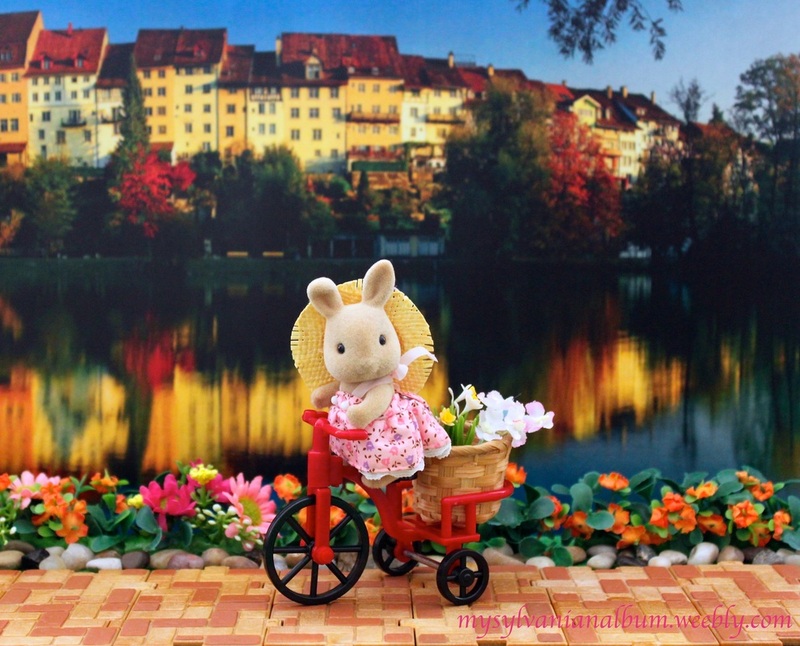 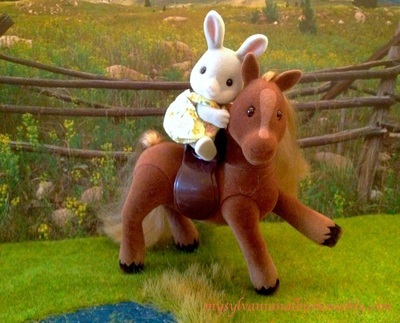 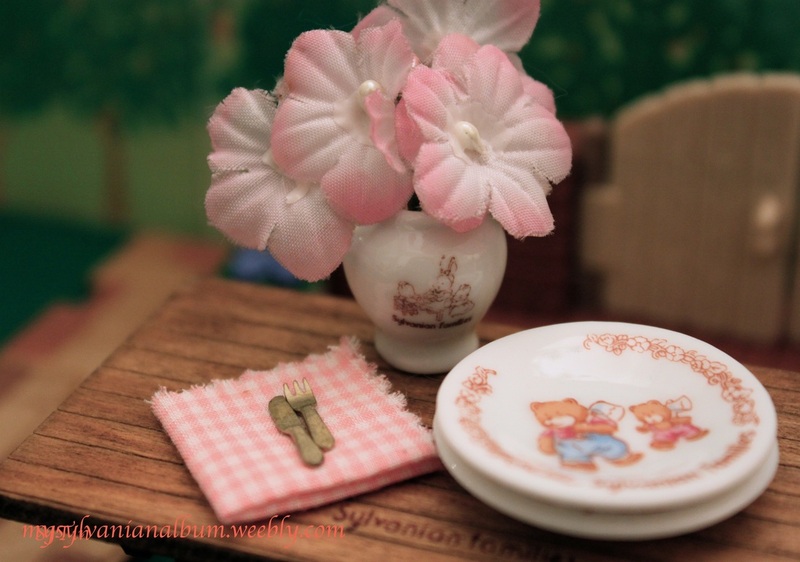 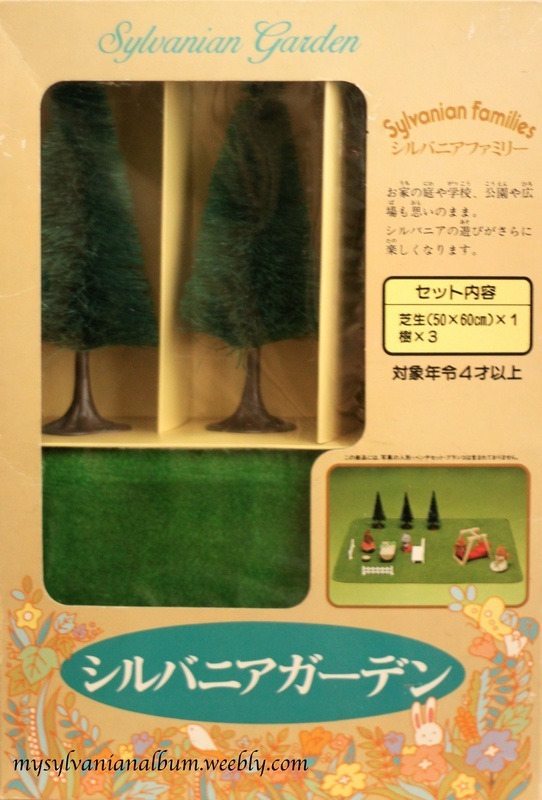 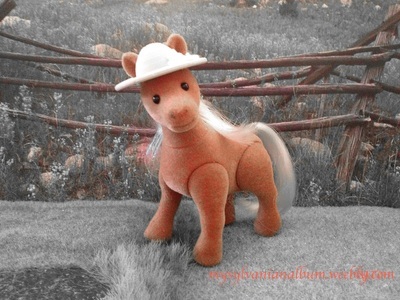 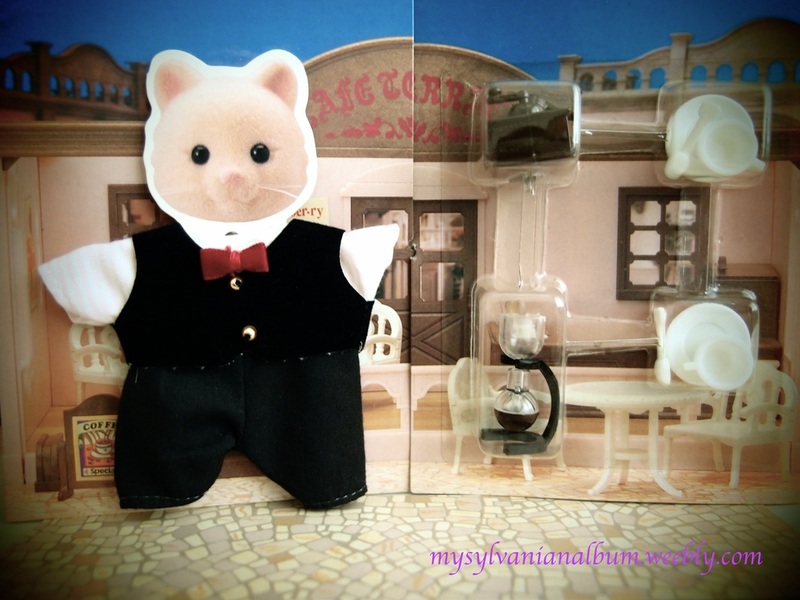 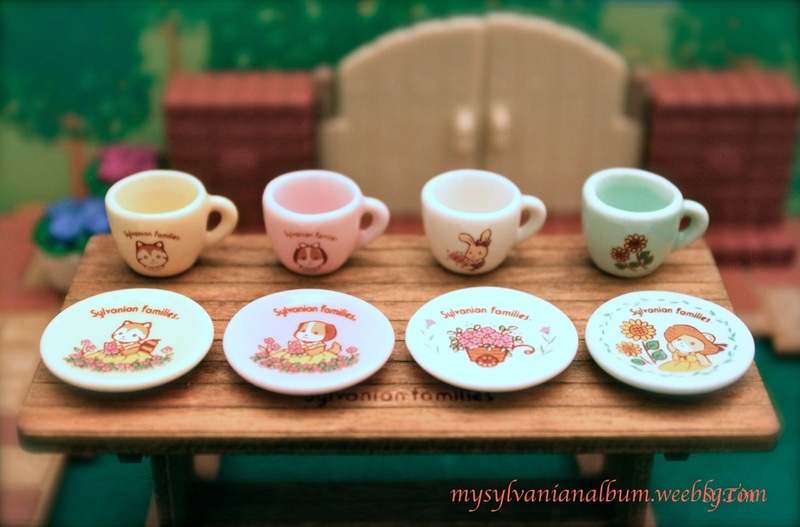 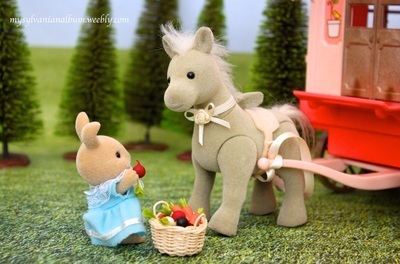 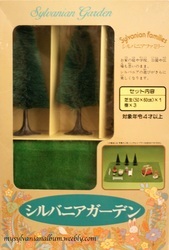 So lifelike, but in miniature version.....perfect for our Sylvanian's everyday use.